That spot ran once per year, only during the Super Bowl. What else do you need to know? OK, maybe you don’t remember it and that example is a bit outdated to some of you youngins. But believe me, people over 40 remember it and it only ran once per year. Anyway, let’s modernize that theory. The cost of a :30 Super Bowl ad this year is about $4.5 million. That’s up 50% from about five years ago when we couldn’t believe the price had eclipsed $3 million. So, how does one decide if 30 seconds of anything could be worth such a sum? When MasterLock ran their annual spot, you either saw it during the game, or you wouldn’t see if for another year. Maybe Good Morning America would play a clip of it the next morning if one of their producers was fond of it. And perhaps NewsWeek might show a fuzzy frame or two a few weeks later, in some recap of the ‘marketing behind the game.’ But today, the advertising during the Super Bowl is a huge story. No big news there either. Television audiences are shrinking for individual shows. So, the Super Bowl is one place to reach a lot of them. People actually want to watch the spots in the Super Bowl, so the Nielsen data is more accurate than the average prime-time drama. Live events don’t get recorded as much as other programming. So, there’s no ad-skipping on your DVR. A lot of us have seen the spots multiple times before the game. And, we watch the best ones many times over as they get sent around the interwebs. The media wants to be associated with the relevance of the spots—so they run them, comment, poll, report, etc. Average Joe on social media comments. You read, click on the link, and see the spot again. Many spots are part of a larger marketing program (albeit this is surprisingly slow to gain traction), so you engage with the brand in some manner as a result of the spot. The MasterLock spot that first aired in 1974 cost $107,000 to run and was seen by 56 million people. This year 112 million are expected to watch the game. Double the audience, but 40x the cost. How can that be worth it? 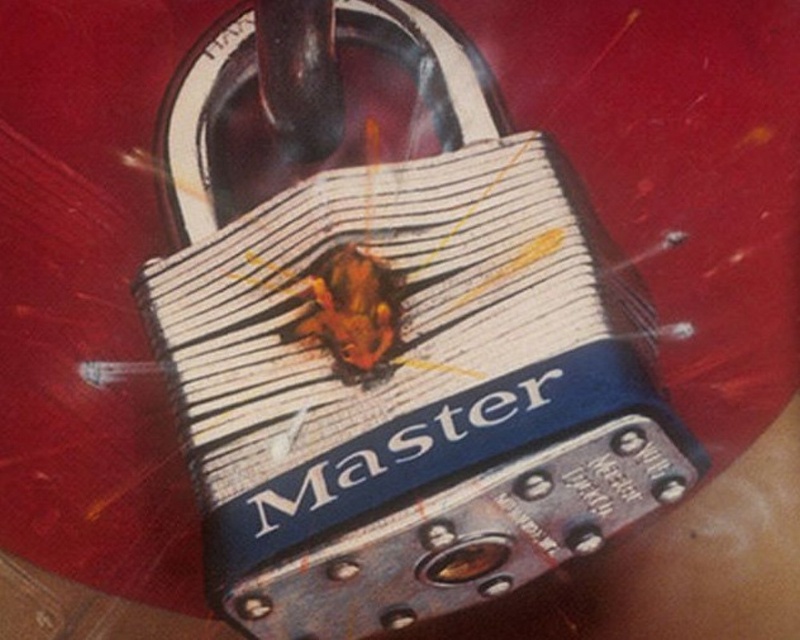 MasterLock (who spent almost their entire budget on their Super Bowl ad) eventually ended up with a 52% share of a mature market and over 90% brand awareness. What would you pay for that?